Creative writing is and always will be my first love; over the past three years I’ve surprised myself by finding out I also love working with children. Therefore, the mission of 826 National is very dear to my heart. Founded by novelist Dave Eggers, 826 National encourages students ages six to eighteen to express themselves through creative writing. There are eight centers across the United States–in New York, DC, Boston, Ann Arbor, Chicago, LA, San Francisco, Seattle–which offer after-school tutoring, workshops, and field trips. They also frequently publish compilations of their students’ work, including the very popular Thanks and Have Fun Running the Country: Kids’ Letters to President Obama (in which kids offered advice such as “When you move into the White House, turn on the heater so it won’t be cold. You could also take hot baths in your new antique bathtubs,” and “You should not smoke when you are president! There are simple reasons. Because you will die by smoking, and then you will not be president! But I want you to be”). In addition to the writing centers, each 826 branch includes one-of-a-kind retail stores. Pirates in San Fran flock to their local 826 store for supplies such as eyepatches and mermaid bait or repellant (depending on one’s mood, I suppose). Gotham city superheroes can stock up on capes and antimatter at the Brooklyn Superhero Supply Co. while the Greenwood Space Travel Supply Co. offers ray guns and intergalactic peace treaties to all astro-adventurers. 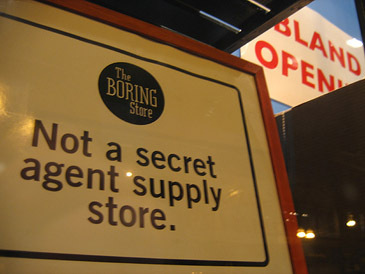 My favorite, of course, is 826Chicago’s store, the innocently titled Boring Store. This store–“not by any means a store for spies”–sells disguises, surveillance gear, and carrier pigeon supplies: exactly the kind of stuff I would have loved in my early days of dreaming of becoming a spy. I can only imagine how thrilled I would have been as a child to take writing lessons at a place that doubled as a spy-supply store. Perhaps I’d be just as thrilled to work as an adult at a creative writing center for kids that sells spy supplies. Hmm…topic for next week? 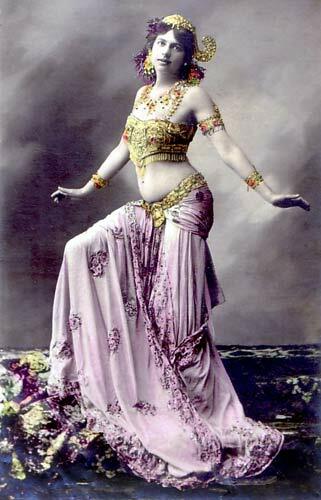 Mata Hari is infamous for being both the first exotic dancer of her kind and a German spy in WWI. She was paid handsomely for the first talent, but paid with her life for the second. Unfortunately, three decades after the French executed her for treason, officials confessed they had no evidence against her and never had any real reason to suspect her. Mata Hari, it turns out, was not a spy at all. During her trial, though, a case was built to support her alleged infidelity to the French. She was an admittedly promiscuous woman, a feature which many cultures and eras are quick to punish. In addition, she went by an assumed name. Her real name was Margaretha Geertruida “Grietje” Zelle MacLeod; she took on Mata Hari, the word for sunrise in the Dutch East Indies, when she began her dance routine in Paris. And she was being paid by gentlemen from all over Europe, a fact that led prosecutors to speculate these men were handlers for her espionage. Suspicious she was; guilty she was not. Mata Hari was assumed to be a “honey trap,” the term for those women and men that use their sexuality to elicit foreign intelligence. History is full of honey traps, both real and imagined ones. 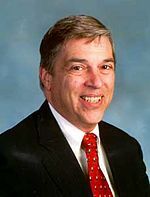 After WWII, an East German spymaster named Markus Wolf set up an entire bureau of what he called “Romeo spies.” He tasked these men to infiltrate West German intelligence by romancing the single women who had risen to high offices in the absence of those German men who had died in the war. 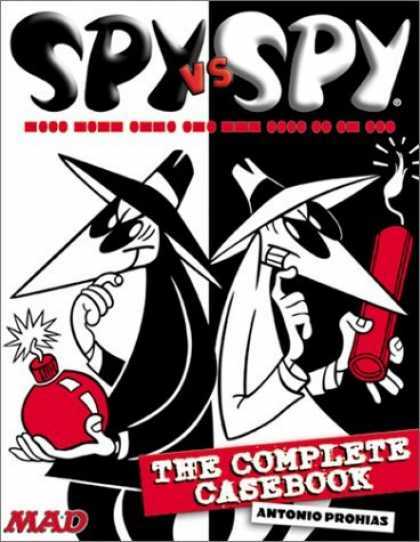 These spies were extremely successful, and at one point had a direct connection to NATO to find out the West’s plans to deploy nuclear weapons. A few women were tried for treason due to this intelligence operation, but their punishments were much more lenient than that of Mata Hari. In the case of Mata Hari, as a Foreign Policy article concludes, resembling a honey trap can be as dangerous as actually being one.